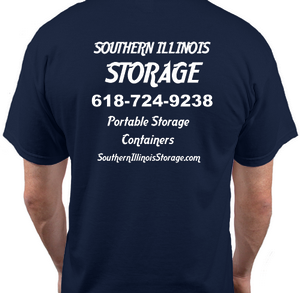 New t-shirts for Southern Illinois Storage. 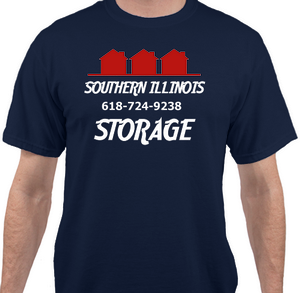 If interested in getting one of our t-shirts visit our Facebook page at www.Facebook.com/SouthernIllinoisStorage click like, post a comment, or write a review. We will do our best to get everyone a t-shirt. We will contact you to get your information for your t-shirt.